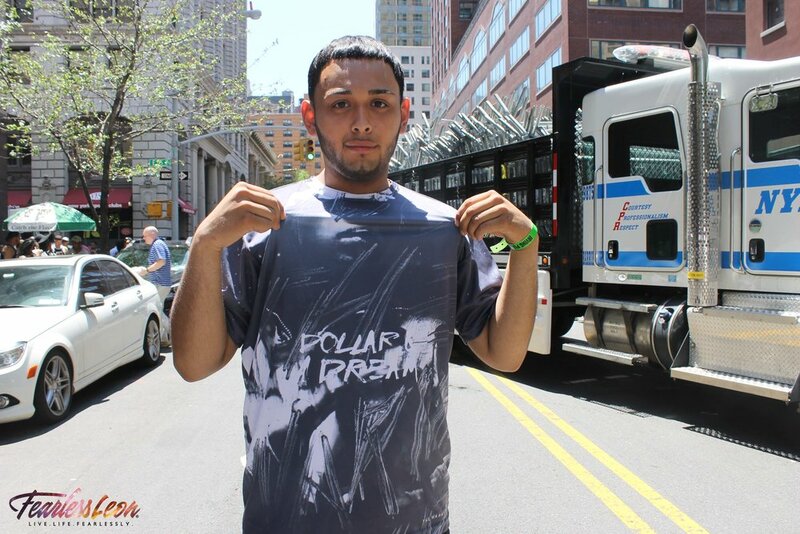 This past Monday (June 22nd) J. Cole graced the stage of Irving Plaza for his 3rd annual Dollar & A Dream Tour. In true Dollar & A Dream fashion, J. Cole tweeted the concert location that morning at 10:52 a.m. Immediately, Dreamvillains swarmed to Union Square to attempt to attend his first come, first serve $1 concert series. Cole usually does a 2nd show for New York City but the crowd was so crazy that the 2nd show was cancelled. 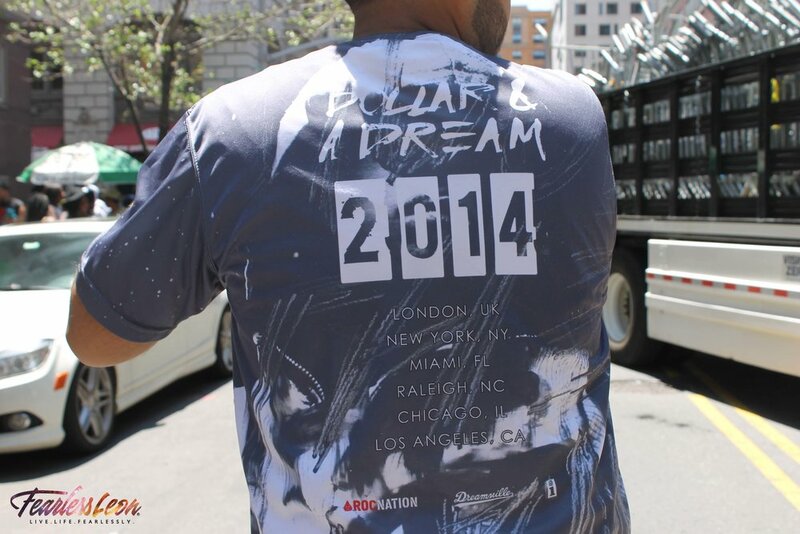 The FearlessLeon.com team was there to witness all of New York City's Dreamville mayhem. This year marked the 5th anniversary of Friday Night Lights, a mixtape that helped many of us grow and put things into perspective. The show included performances by Dreamville artists Omen, Cozz and Bas. Here are the best shots from our Dreamville day. Photos by me. Video recap coming soon. Dollar and a dream. III. Connect to our Fearless world! Like us on Facebook, follow us on Twitter and Instagram ??? ?